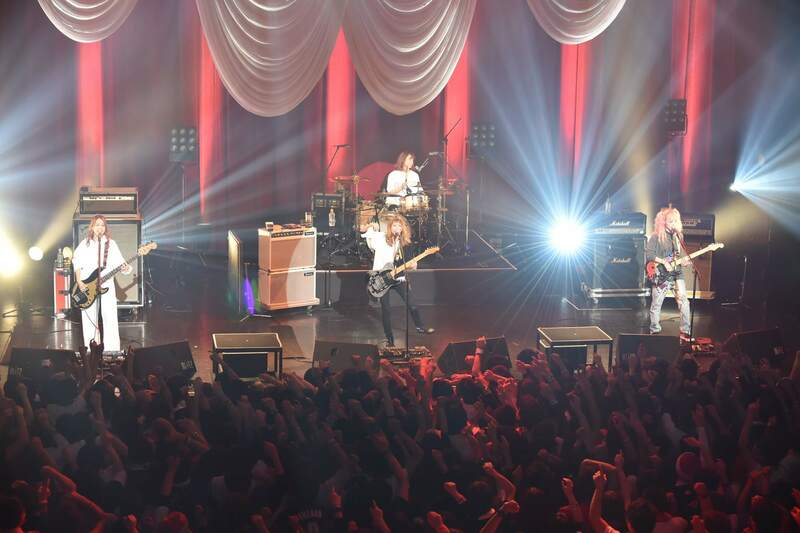 SCANDAL held their Christmas live show again this year. BEST★Xmas 2017 was held at MAINABI BLITZ ASAKUSA on December 24th. 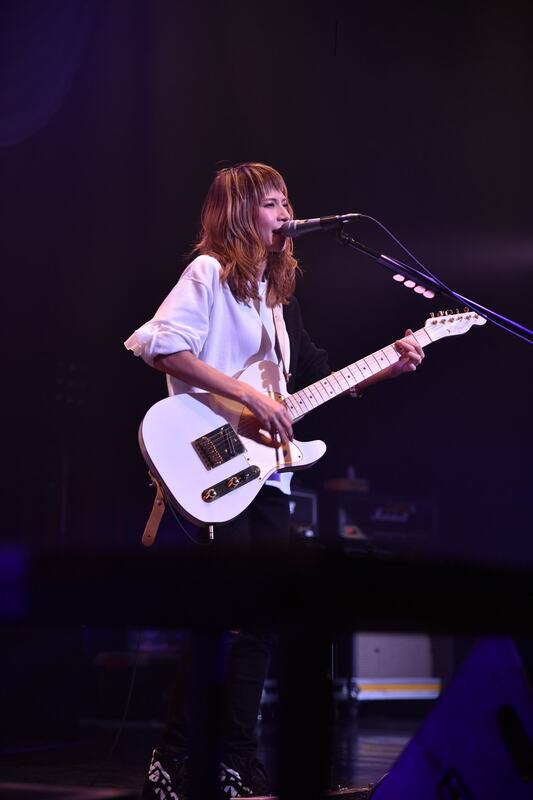 The event is a special solo Christmas show from SCANDAL held at Christmastime. 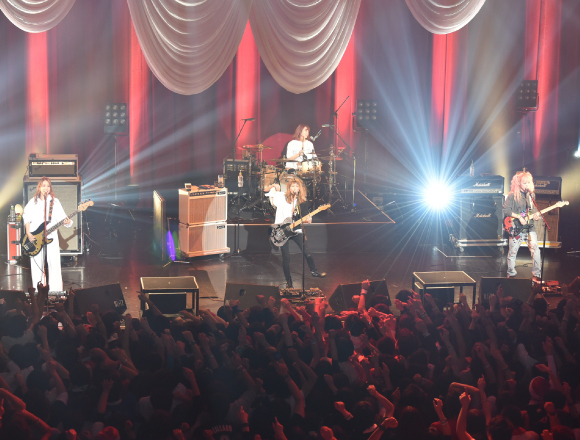 The show was different from SCANDAL’s regular solo concerts as they put on a Christmasy performances, played covers where they sang and dance without their instruments, held a quiz and more, packing it with just about everything you could hope for from SCANDAL to make it a truly special one to remember. During the middle of the set, the band performed a song titled Platform Syndrome for the very first time form their forthcoming new album HONEY set to hit shelves next year on February 14th. It was a pleasing and exciting Christmas present for all the fans. 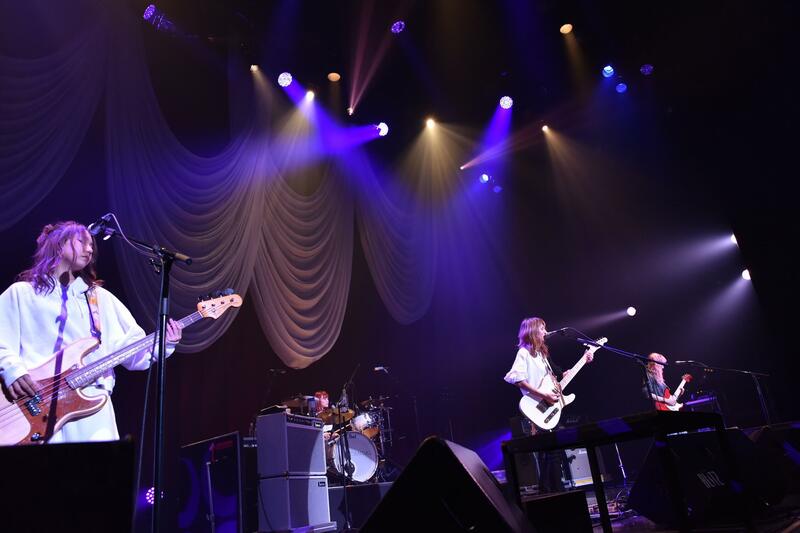 2017 was a busy year SCANDAL as they packed their scheduled with tours and performances such as the 47-prefectural tour, festival appearances, tai-ban tours and more. It was recently announced that AMIAYA will be in charge of the artwork direction for their new album. The band will also embark on a nationwide hall tour next year, their first in three years. Let us look forward to what 2018 will bring for SCANDAL and fans. SCANDAL Open Pre-Orders For New Album “Honey” On iTunes!